As we progress through the twenty-first century, globalisation has made interfaith and inter-civilizational dialogue the most important challenge of our time. It is through dialogue, not confrontation, still less violent confrontation, that a more just and peaceful world can be built. 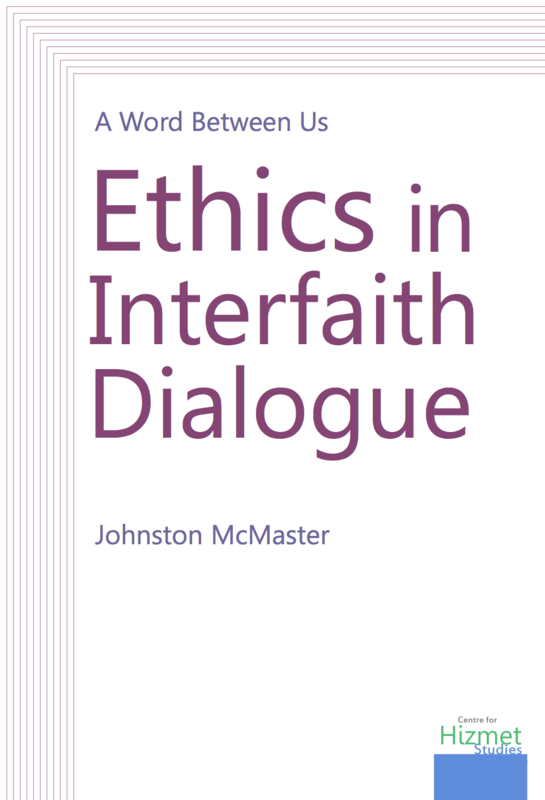 In this timely, thoughtful and thought-provoking book, Johnston McMaster, a veteran of ecumenical dialogue in Northern Ireland and author of a number of books on the topic, turns his attention to his more recent experience of interaction and dialogue with Muslims from Hizmet, a transnational civil society movement inspired by the Islamic scholar, Fethullah Gülen. McMaster reports on his personal experience of dialogue with the movement participants and reflects on his visits to nondenominational schools which Hizmet participants have established in Thailand, Turkey, and Pakistan. McMaster draws on academic and religious traditions to examine in detail the three Abrahamic faiths for their resources for dialogue: he interrogates his own cultural experience and Christian tradition; Gülen’s interpretation of Islamic thought in his writings and the practice of the movement he inspires; and Jewish thought as represented in the writings of Lord Jonathan Sacks, Emeritus Chief Rabbi of the United Hebrew Congregations of the Commonwealth. McMaster’s aim in examining Christian, Jewish and Islamic discourses on dialogue, peaceful coexistence and cooperation with people of other faiths is to stimulate thought and action and contribute to developing an Abrahamic ethic for our lives together in the twenty-first century and a just or preemptive peace.